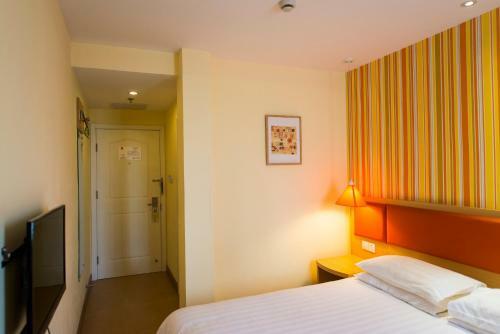 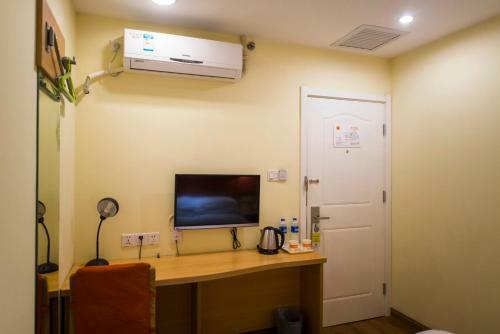 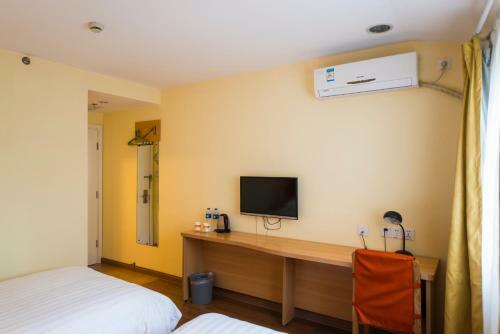 Situated 9 km from Summer Palace, Home Inn Beijing Beiqing Road Yongfeng Metro Station provides rooms with air conditioning in Beijing. The property is around 16 km from Beijing National Stadium - Bird Nest and 20 km from Houhai Bar Street. 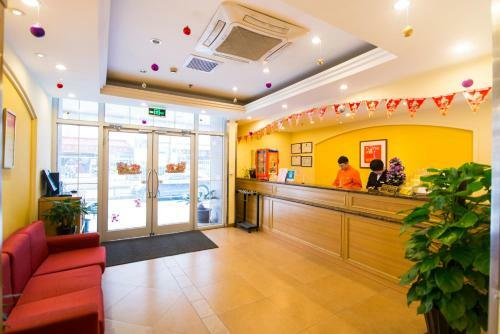 Local points of interest like Shichahai Area and Yonghegong Temple are reachable within 21 km and 21 km, respectively. 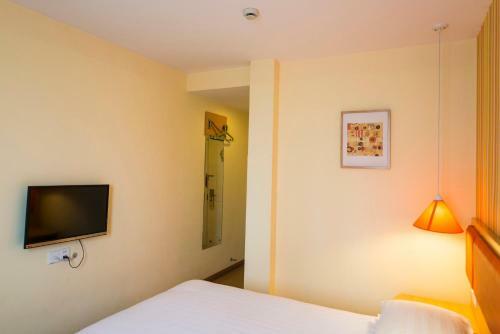 All units in the hotel are fitted with a TV. 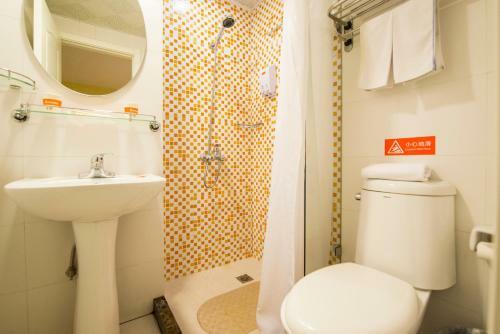 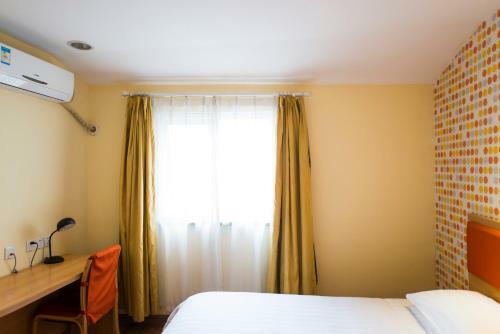 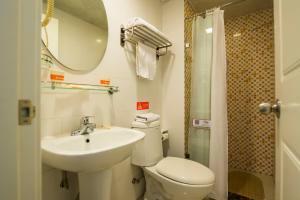 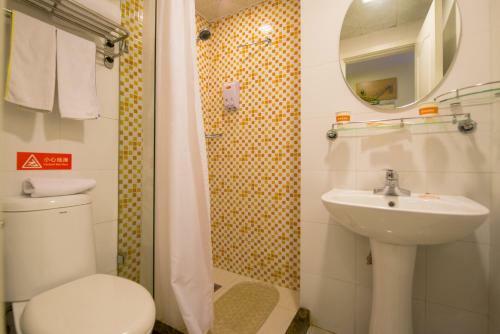 Featuring a private bathroom, rooms at Beiqing Road Yongfeng Metro Station also provide guests with free WiFi. 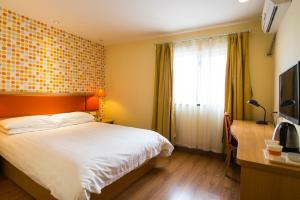 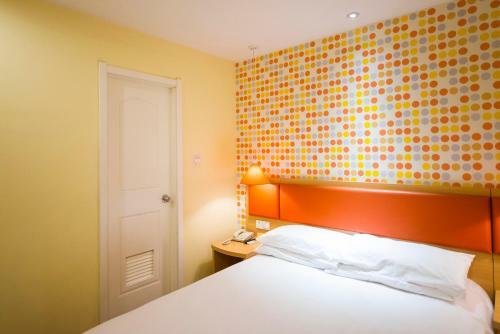 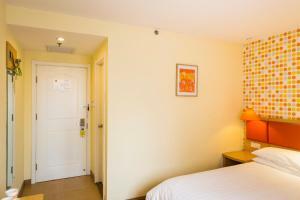 All rooms will provide guests with a desk and a kettle. 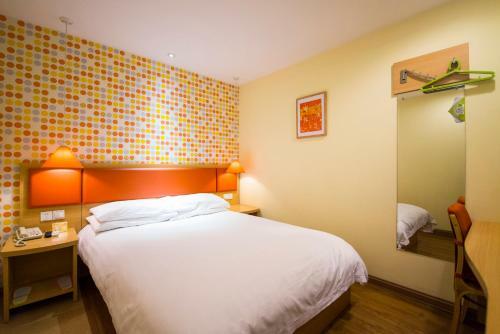 Staff at reception can help around the clock with advice on the area. 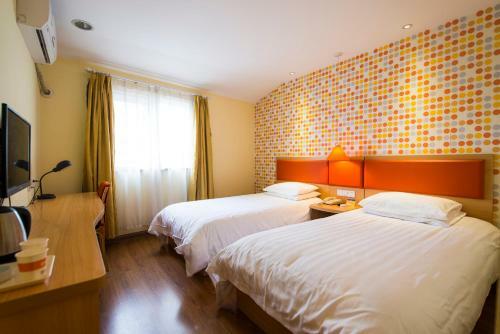 Nan Luo Gu Xiang is 21 km from the accommodation. 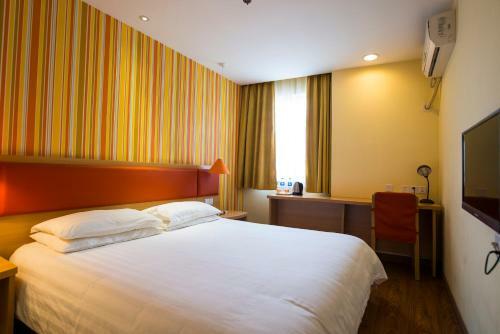 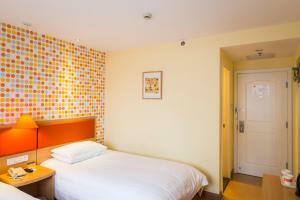 The nearest airport is Beijing Capital International Airport, 30 km from the property. 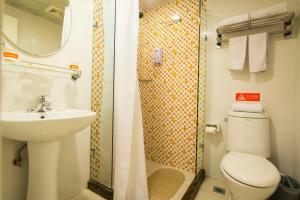 Precio: 408,00 CNY ... 474,00 CNY; select dates below to get current rates.